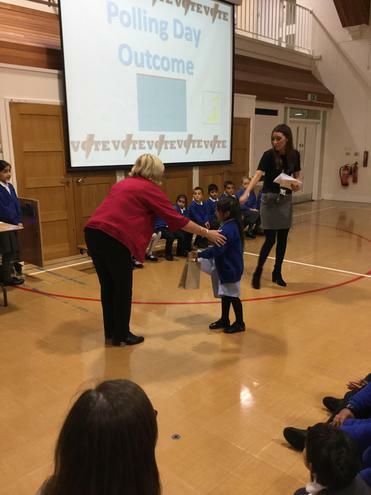 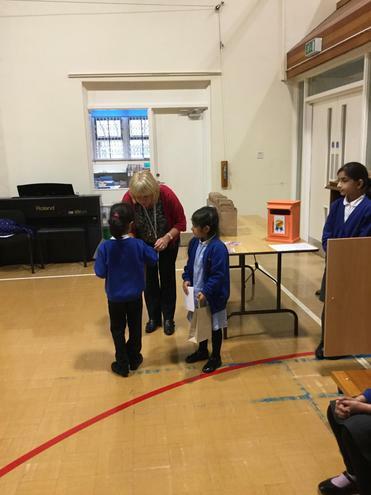 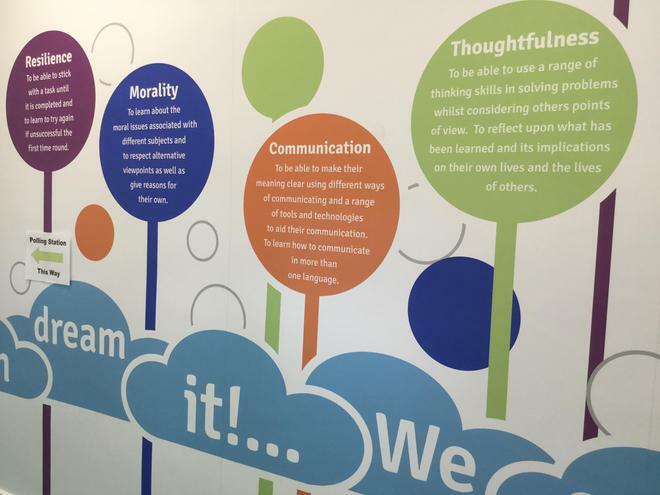 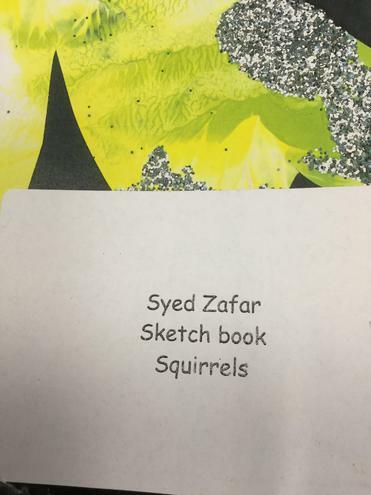 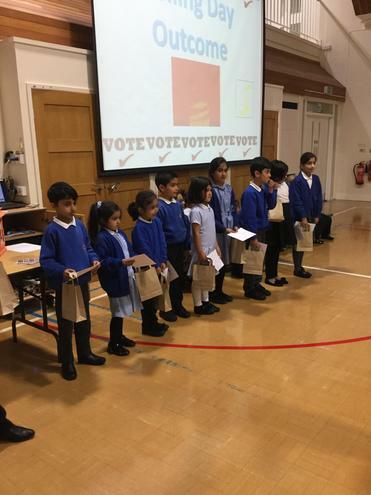 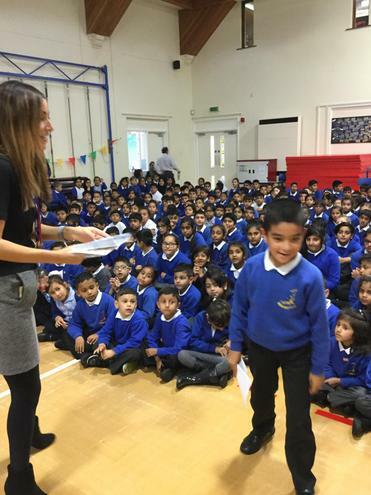 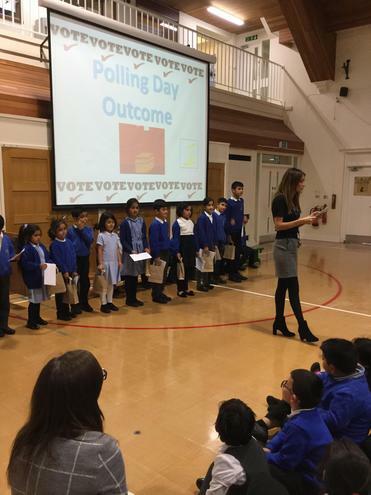 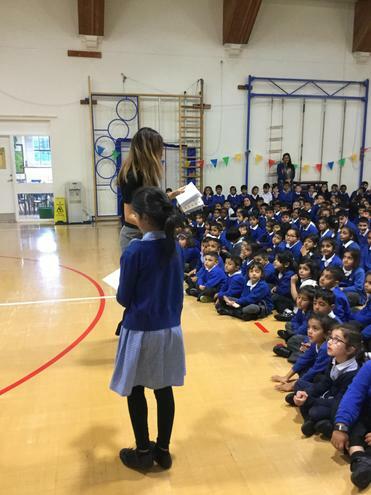 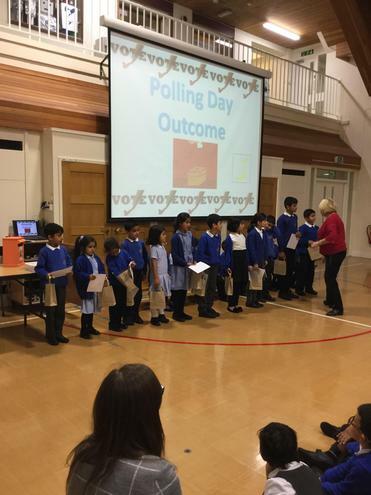 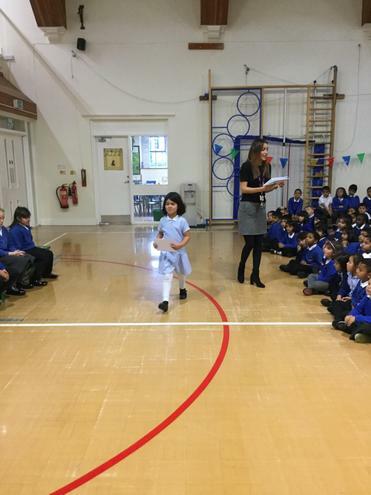 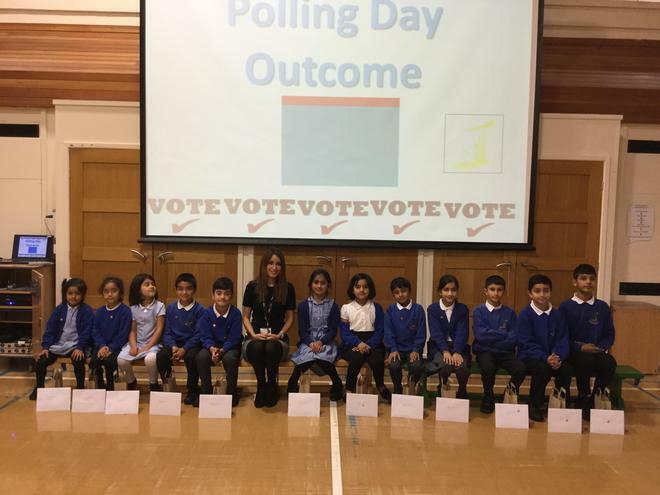 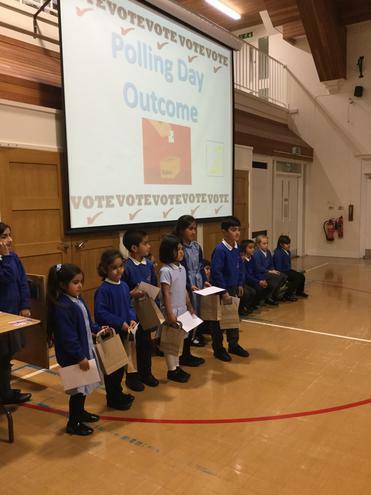 Today was the day for the election of our new School Council. 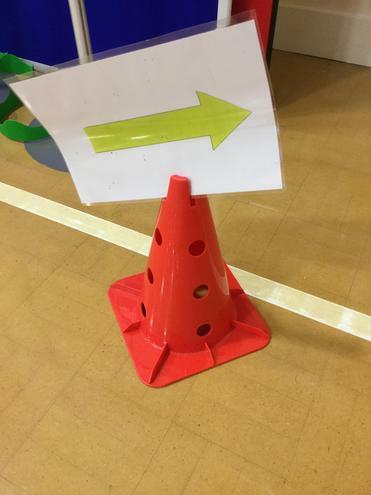 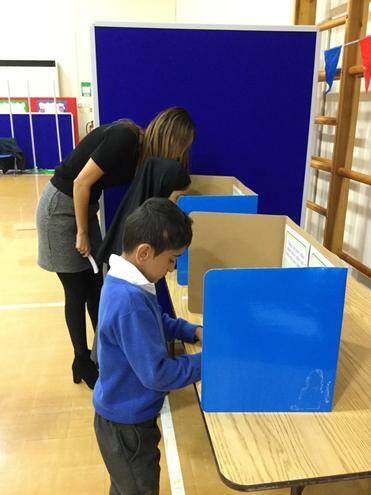 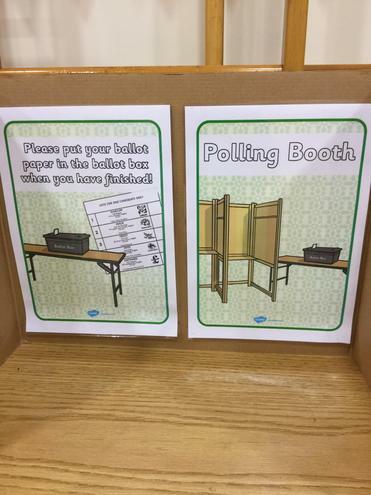 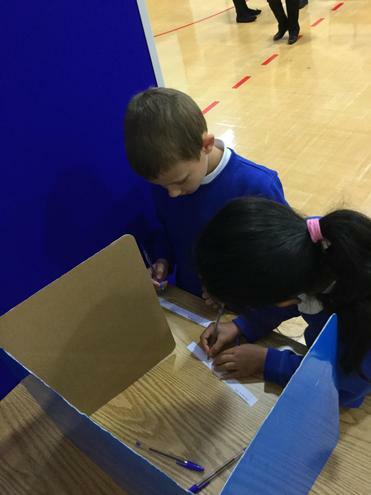 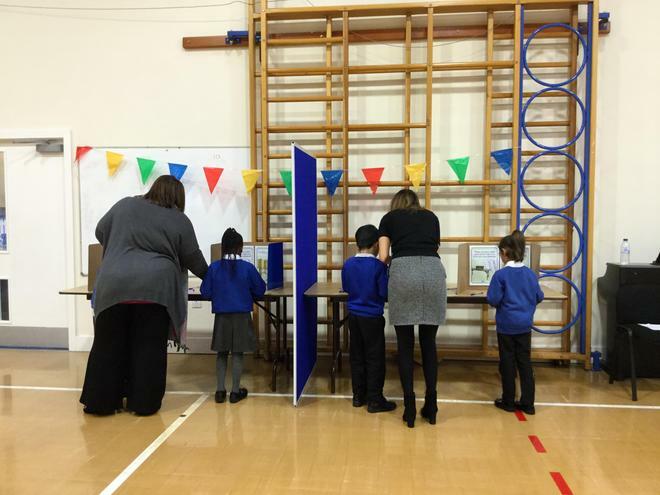 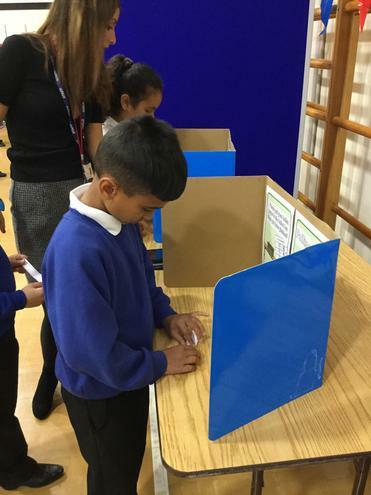 Very impressed with the children's maturity and decisiveness when voting. 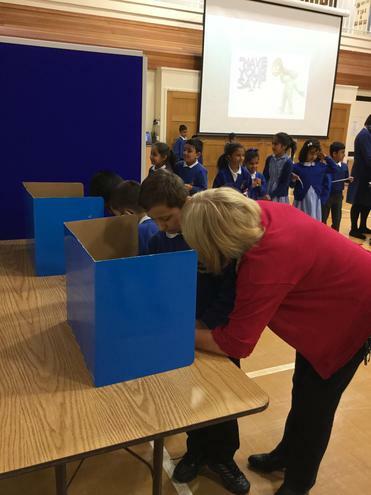 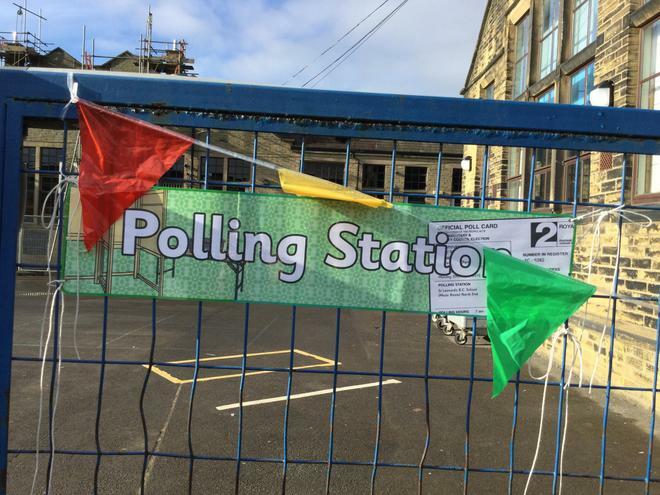 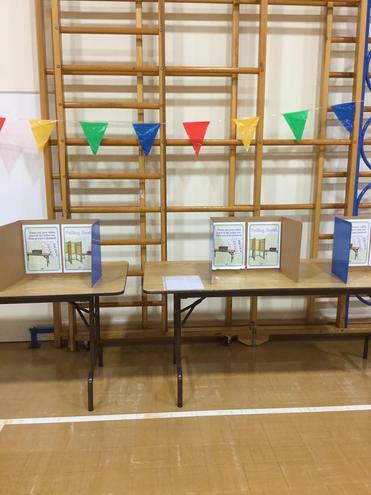 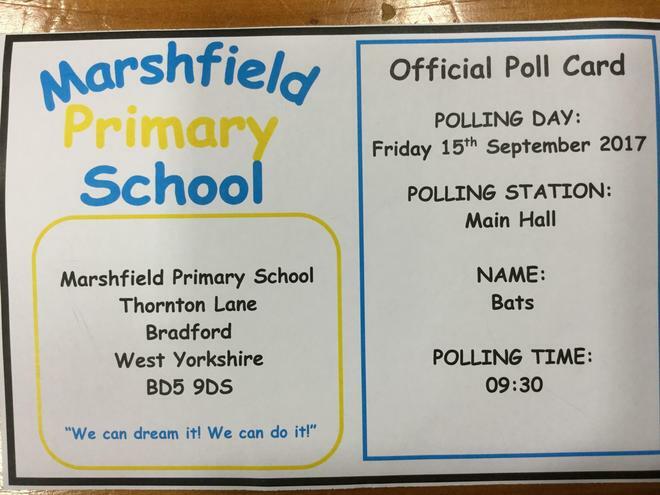 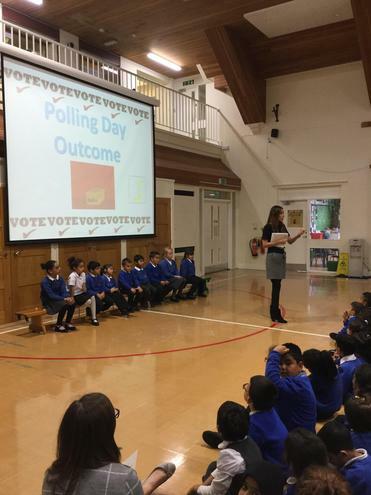 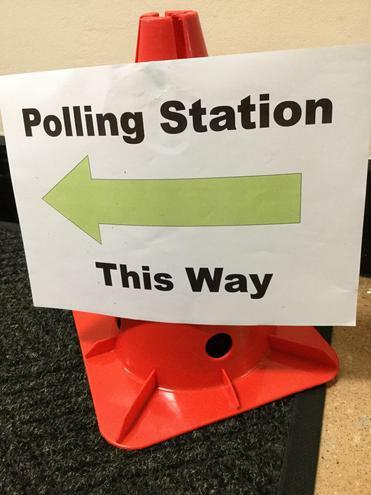 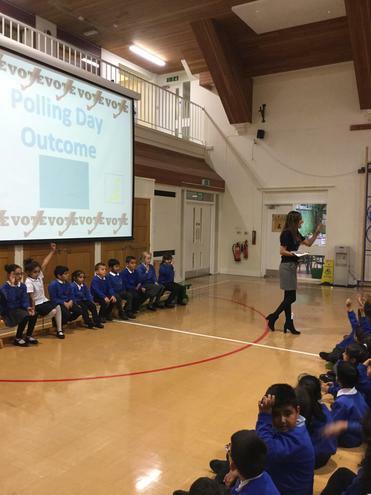 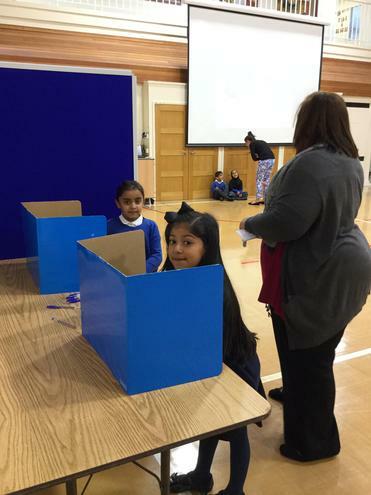 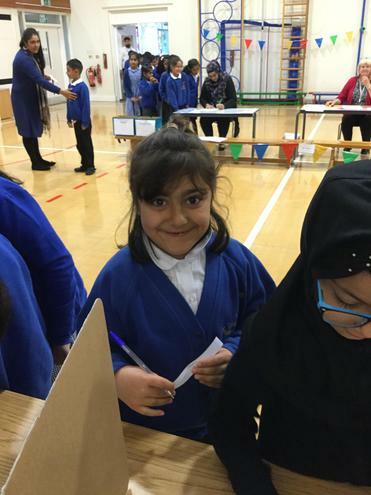 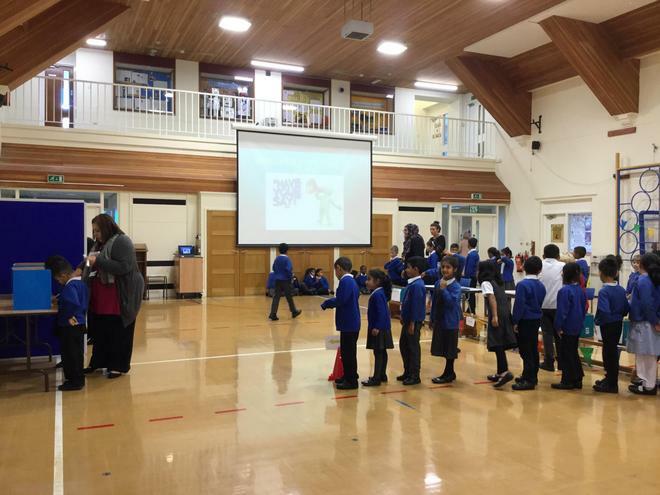 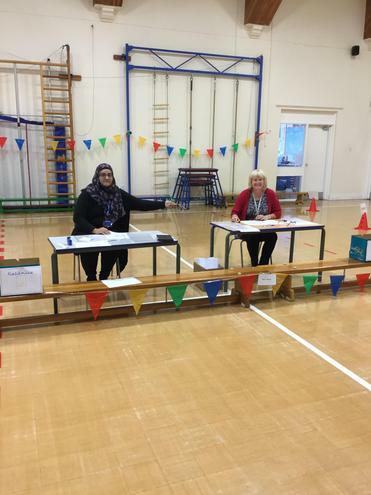 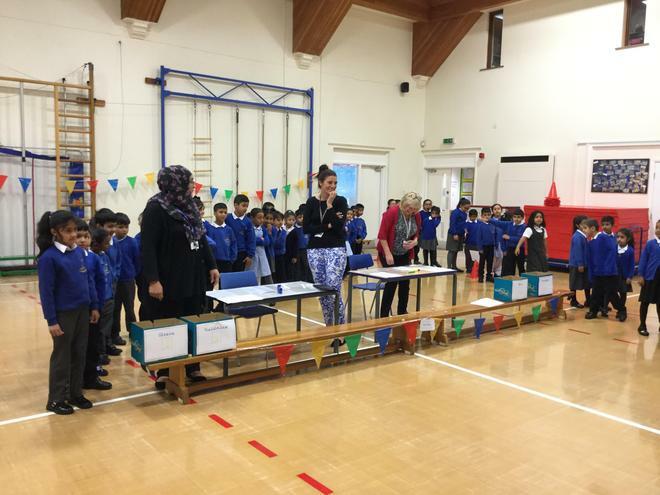 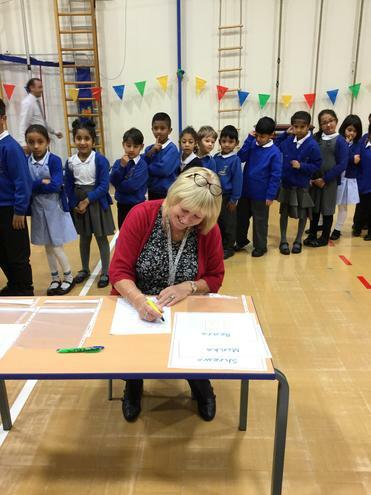 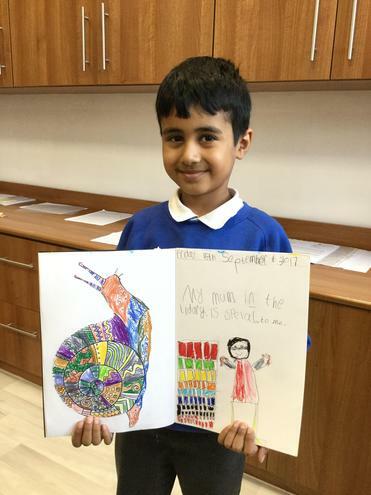 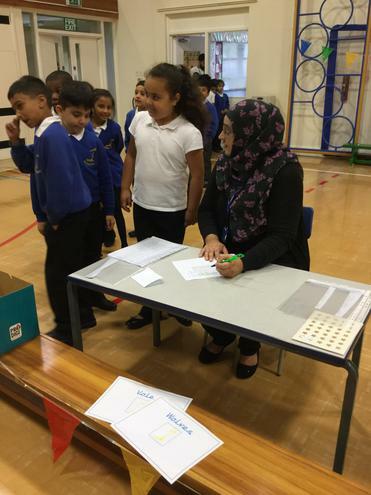 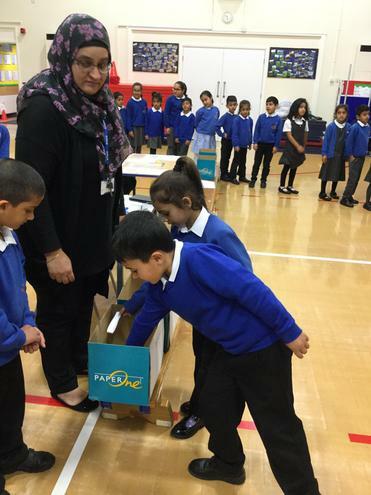 A huge thank you to Mrs Kearns, Mrs Holdsworth and Mrs Shah for organising such a successful and meticulously planned Polling Day.